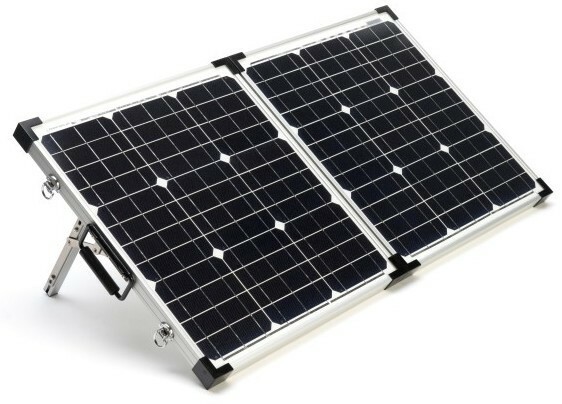 Class A Crystalline Solar Cells with a 25 year power output warranty. 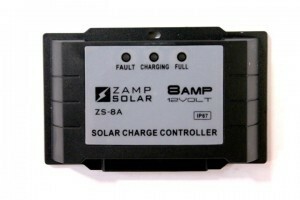 All of our solar charge controllers feature Pulse Width Modulation (PWM) technology. This is an algorithm that will the solar charge controller to communicate with the battery to determine at what voltage the battery needs to best charge. 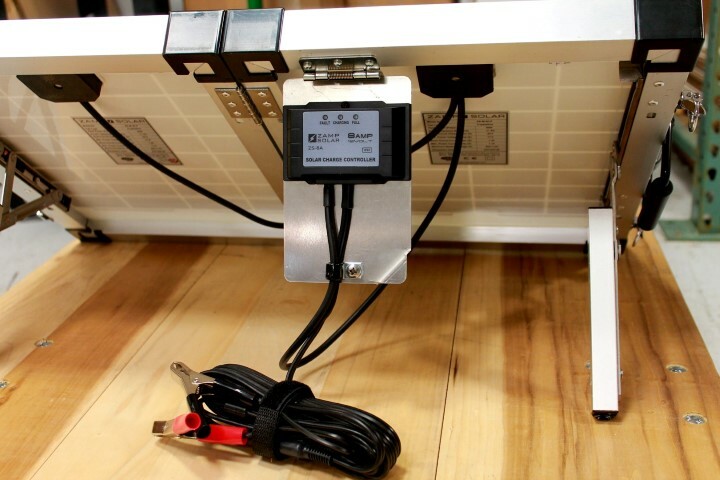 For any solar unit under 600 watts PWM technology is better suited for battery charging as it uses less energy for voltage controlling operations. 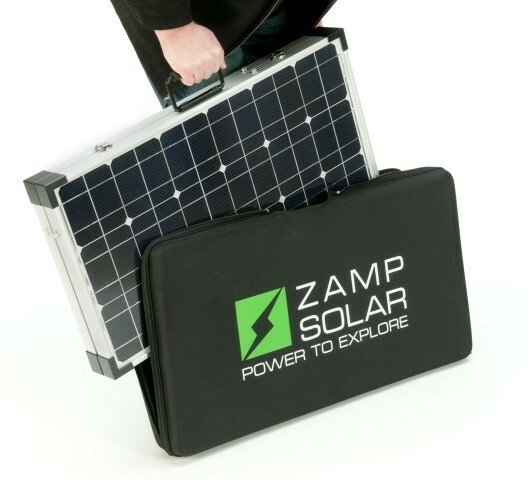 New wires and Zamp Solar wire system. Our older wire design featured an Anderson wire connector. These types of connectors make a great connection but are bulky and the soldering often takes a beating in a mobile application. Our new wires are pre-molded by an American company in Chicago and have a longer life when used in an applications such our portable solar system. By having our plugs pre-molded we take the potential weak soldering out of the equation and reduce bulk greatly. An added benefit of our new wires is the RV resistant coating mixed in with the sheath. Wires that are used in an exposed environment will have a 15 year estimated lifespan.